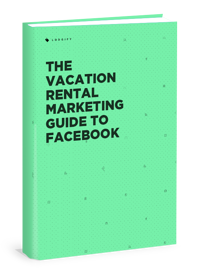 Learn why Facebook is invaluable for vacation rental owners AND how to use it – download your FREE guide today! Copyright 2019 | Lodgify. All rights reserved.